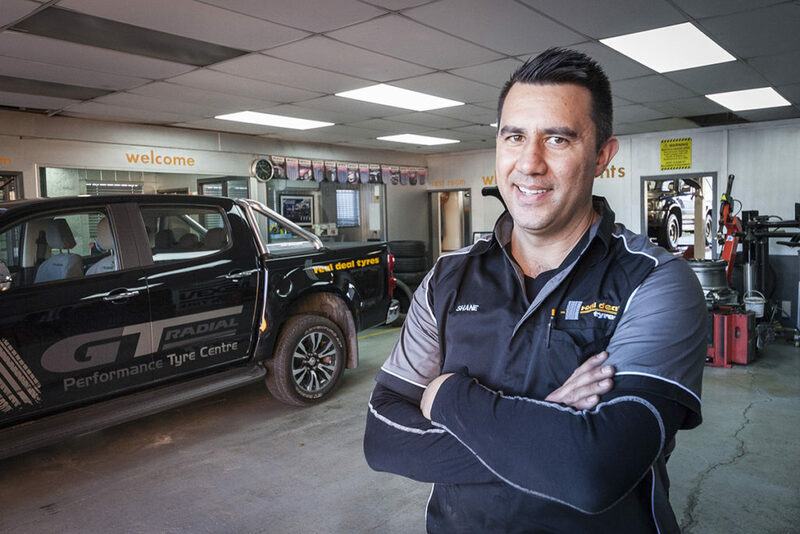 We like to make a difference and feel we can, says Shane, Director of Real Deal Tyres. Sports clubs generally all struggle for financial support and we believe supporting our local community works both ways. The clubs and organisations we support are able to continue operating which means they continue to provide focus and impetus for our youth who learn much about directing their lives through these organisations. To some extent it’s about scratching each other’s backs and putting money back into the community. This is something big corporations don’t and usually can’t do at a local level. We’re helping locals, and they in turn also help us – that’s how communities should work…everyone pitching in together. We come from a community-based background so we like to put money back into the community. Real Deal Tyres has been the Turf Sponsor for one of three artificial water turfs which is a significant sponsorship at Hockey Northland, one of the largest Hockey Associations in New Zealand. We also sponsor clocks on the fitness floor of Sport Northland, and sponsor their annual major event, the Bay of Islands’ The Beast. Beast participants run, walk or crawl over a tough 7km course through rolling countryside, navigate swamps and river crossings, mud, steep hills, and rugged terrain. It’s a challenging and fun popular event. We also engage in a very satisfying community-based partnerships such as with Blomfield Special School, for which we manage all their vehicle tyre requirements and needs.